Welcome to the Southern Arkansas University Tech Foundation and Alumni Association. We are excited that you are interested in finding out more about how you can support the students and programs at SAU Tech. Our newly formed Alumni Association is also available to graduates of SAU Tech. Check out more about the Association on the Alumni Association page. 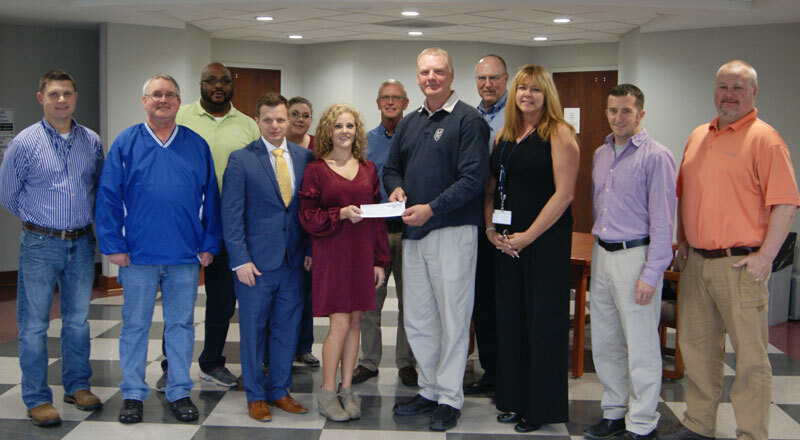 The SAU Tech Foundation currently has scholarships established for SAU Tech students. We welcome you to add yours to the list! Check out our new donor guide see all the latest projects and events at the college. 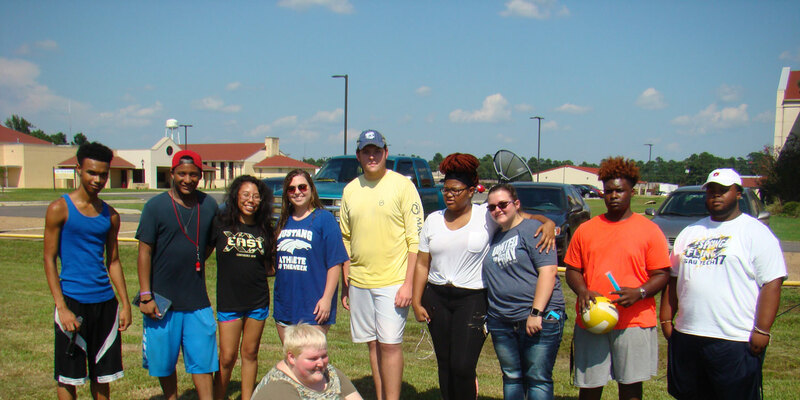 Since 1970, the Southern Arkansas University Tech Foundation has awarded scholarships, provided professional development funds for SAU Tech staff members, helped the College purchase land for a walking trail, purchased training simulators for the College’s industrial programs, and leased housing to the College for student use. The Foundation also built new student apartments and raised funds to build a housing day room for students. is to support SAU Tech's students and programs. 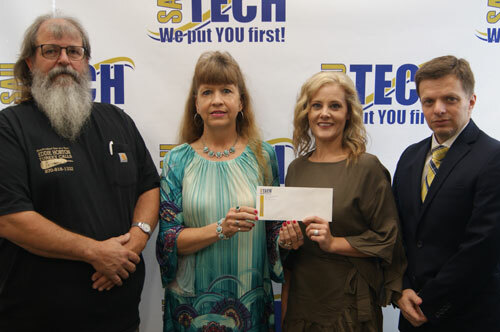 Esterline and Eddie & Kathy Horton showing support for SAU Tech Rocket Cheer through their generous donations. Share Our News and Events!